Join us on Sunday 6th June for the much anticipated documentary ‘The Leftovers’ is a road trip adventure about people who eat trash. 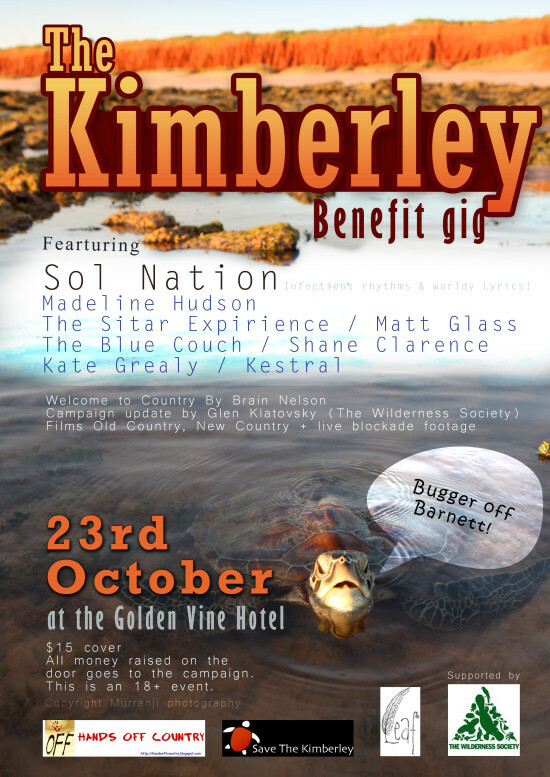 TurnStyle – 10 Laura St, Highgate Hill, Qld from 6:30pm. Meet Mykal and Paul, two experienced Dumpster Divers as they embark on a journey down the east coast of Australia. Wanting to make a statement about today’s over consuming society they challenged themselves to live of nothing but waste. Leaving their money behind they power their van with waste veggie oil and eat out of bins along the way. They bring with them three brave apprentices. For the least experienced of the team – will their first adrenalin-pumping dive into dumpster living be remembered as the dawn of a new age; or the holiday from hell? There will also be brownies and chai for sale as a fundraisers for the Brisbane contingent to get to the Students of Sustainability Conference in Adelaide. People & Planet is published by a partnership of 40 Australian social justice and environment organisations, and raises funds for the work of these organisations in promoting a just, sustainable world. 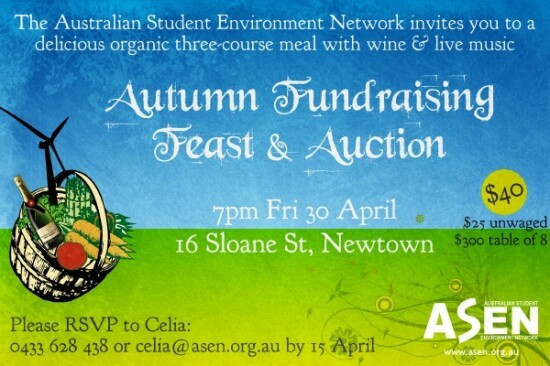 ASEN has got a few around the country that we’re selling as a fundraiser for the amazing state networks – keep an eye out for the ASEN promo spot in there. They feature 55 exceptional photos of people and places around the world, accompanied by short, fascinating stories about social and environmental issues. The diary is printed on a mix of recycled and plantation paper and spiral bound. Every second page features a striking and inspiring photo of people and places around the world, with each facing page covering one week from January to December 2010. The 2010 People & Planet Diary/Calendar costs $19.95 – look out for them on a ASEN stall in a state capital or we can post one for an extra $2.75. Email info[at]localhost/asen.org.au_inital_hacked_version_2014-05-02 for more details.